The sustainability framework has become a powerful concept in shaping national and international objectives. Nevertheless, the concept may face considerable challenges in putting together pieces of the sustainability puzzle. There are still several uncertainties over its underlying meaning as well as effectiveness in addressing emerging social and environmental problems. What sustainable development actually means is one of the important issues for the Northern coastal economies and international political agenda of the last decade. 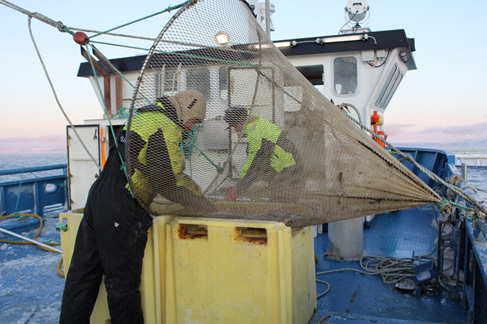 During the workshop practitioners and researchers will discuss the sustainability concept as applied on the regional level in the fisheries and marine mammal hunting in Russian, Icelandic, Norwegian and Canadian context. 10:00 Anna Stammler-Gossmann, (Arctic Centre). Welcome and opening remark. This entry was posted in All, conferences and tagged Arctic History, Barents region, conference, economy. Bookmark the permalink.